Next week is Design Week in Toronto and along with IDS, there will be a variety of design shows happening around the city. 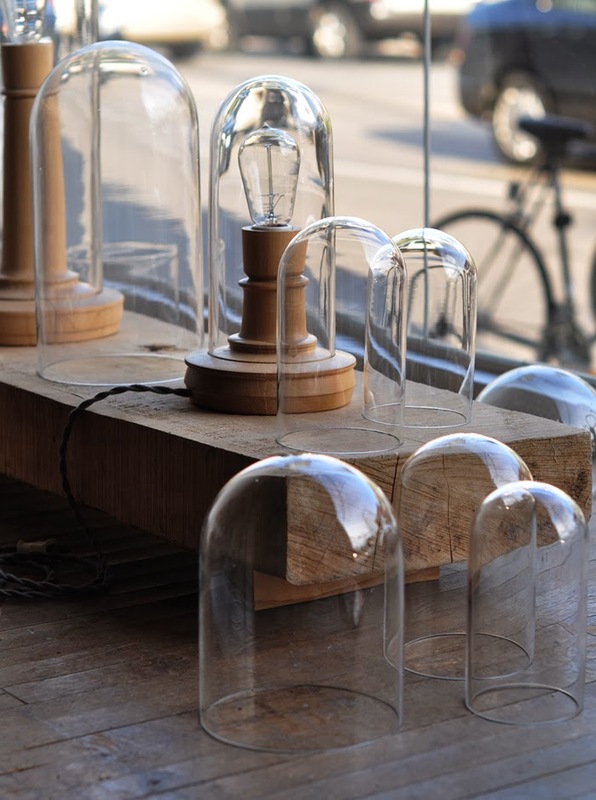 One such event is Do Design, (part of the Toronto Design Offsite Festival) where 47 designers and design studios will be showcasing their work in a variety of storefronts over four days all along Dundas Street West, from Thursday, 23rd January to Sunday, 26th January, 2014. 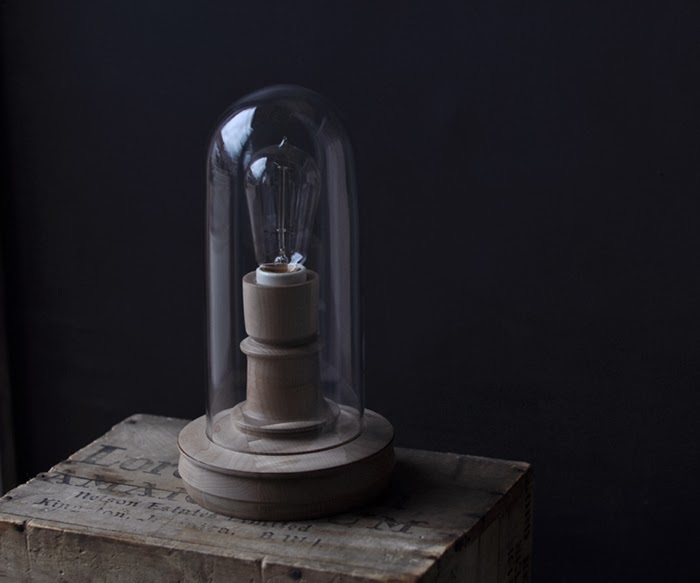 I came across this beautiful Bell Jar Lamp (above) by John Booth of Bookhou fame. John will be showcasing his work at the Bookhou storefront at 798 Dundas Street West. Click here to see the entire list of participants for what looks like a great event which also includes walking tours. Margie - I'd love to see it!